Capacitor Range: 1Ω~10MΩ. Size of Capacitor (L W): 6 2mm / 0.23 0.07". Capacitor Tolerance: ±1%. 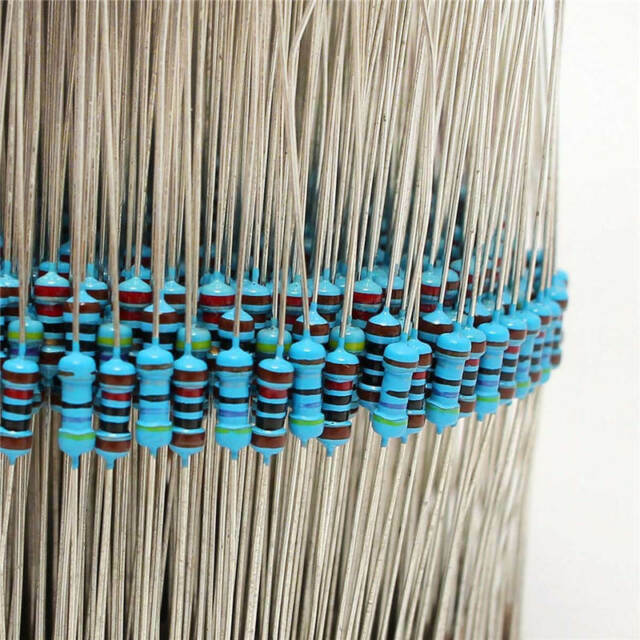 1000 x Resistors. No local pickup. Convenient and practical.